BRAND NEW CONSTRUCTION!! Move in Ready by Dec 15th, 2018. USDA Financing Eligible!!! 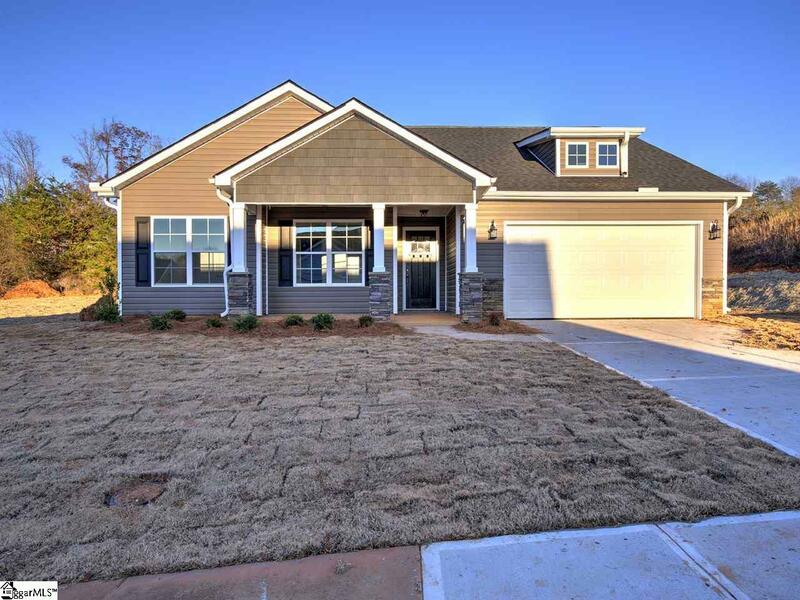 Brought to you by Apex Development, a locally owned and operated home builder building beautiful homes all over the upstate. 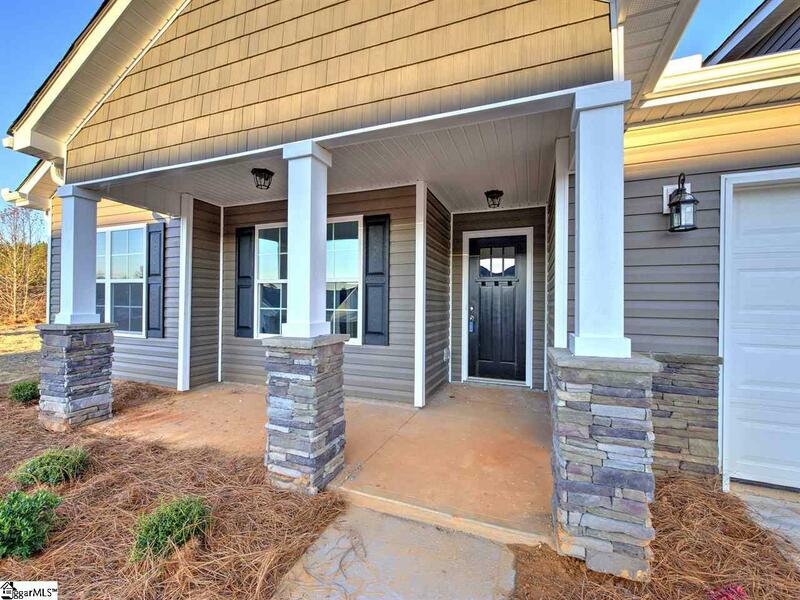 Come see this popular Ashton Plan. 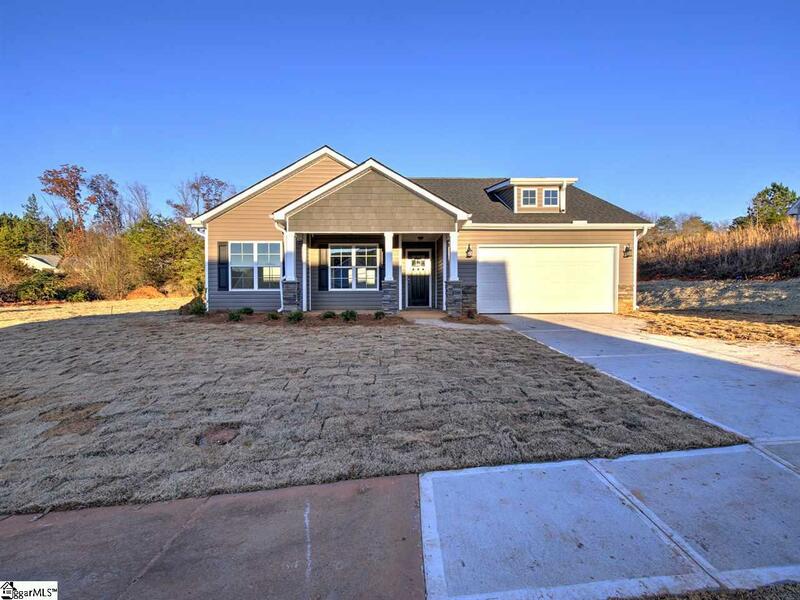 This 3 Bed 2 full bath home is the home you have been waiting for. 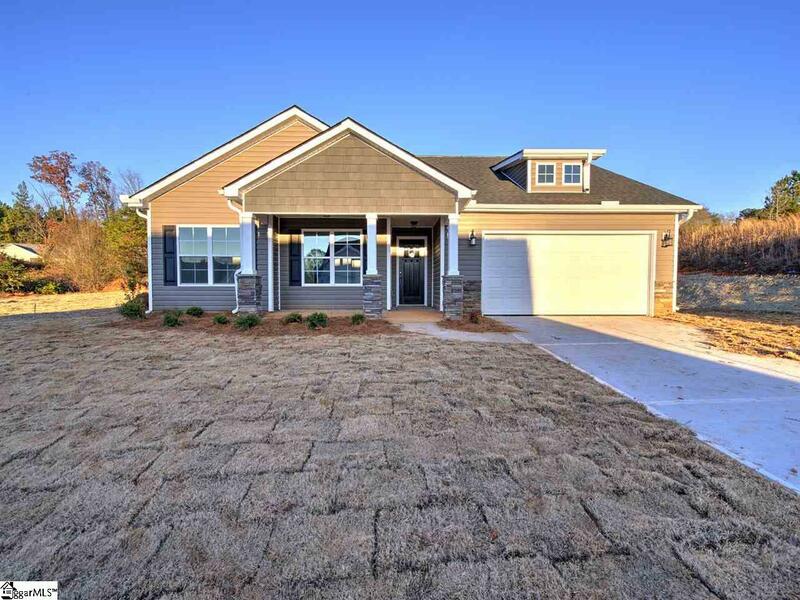 Open Floor plan features a well appointed island and GRANITE Countertops!! Large great room. Owners suite walk in closet and private bathroom. Guest rooms are split from the Master suite. Walk-In Laundry room for added convenience. Builder offers a warranty. Call now to schedule an appointment. This will move fast!